On a recent trip, I had a 35-hour layover in Portland, Oregon. With a day to kill before heading to Hawaii, I rented a car with my crew and explored this beautiful corner of the Columbia River. 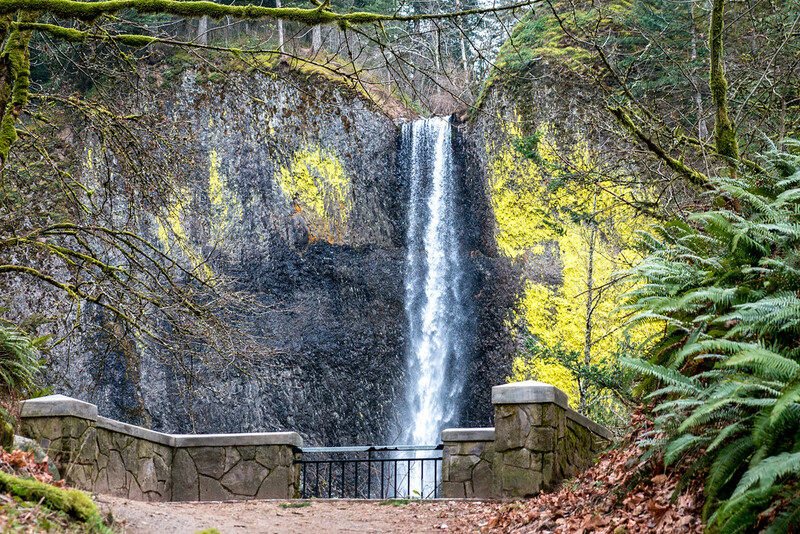 Just east of Portland, Oregon on the southern banks of the Columbia River is a serene and magical place filled with dreamy waterfalls and winding, windy roads. 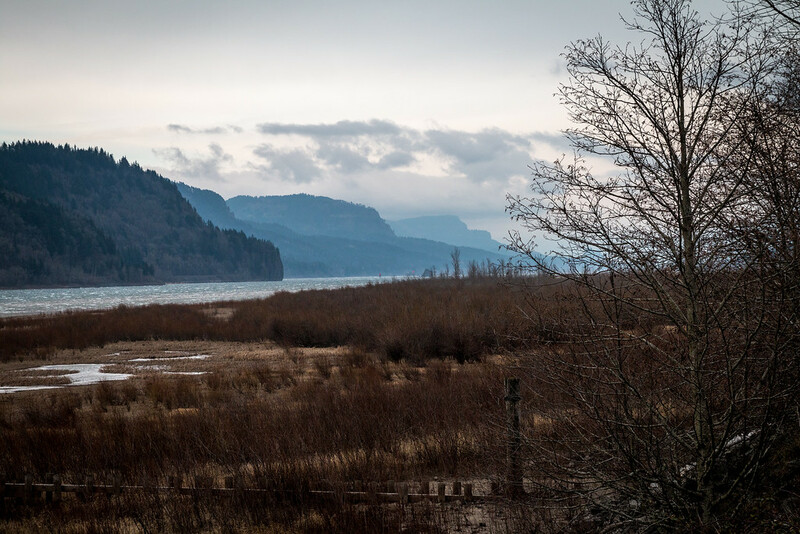 Step into this mystical land with a short drive from downtown Portland on the Historic Columbia River Highway. Here you will find the Shepperd’s Dell State Natural Area, Guy W. Talbot State Park and the small town of Laturell. 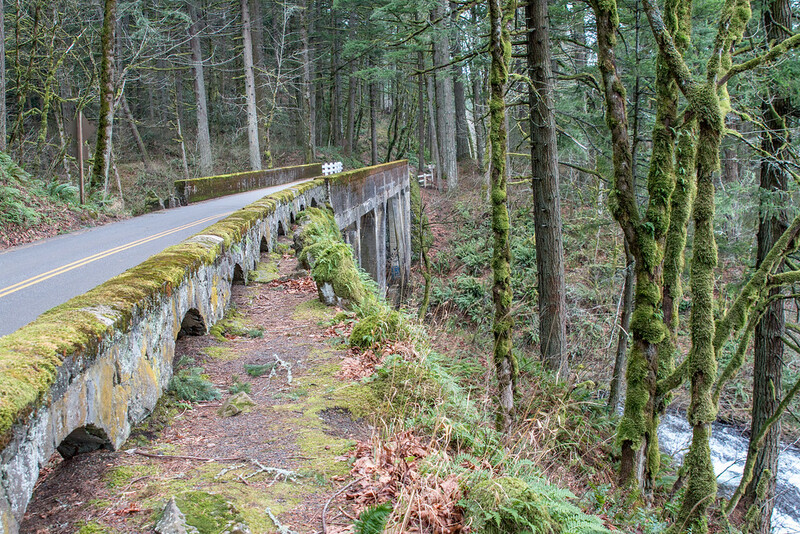 The historic highway would be plenty of reason to seek out this corner of the river but towering waterfalls share this special place and compete for your attention. 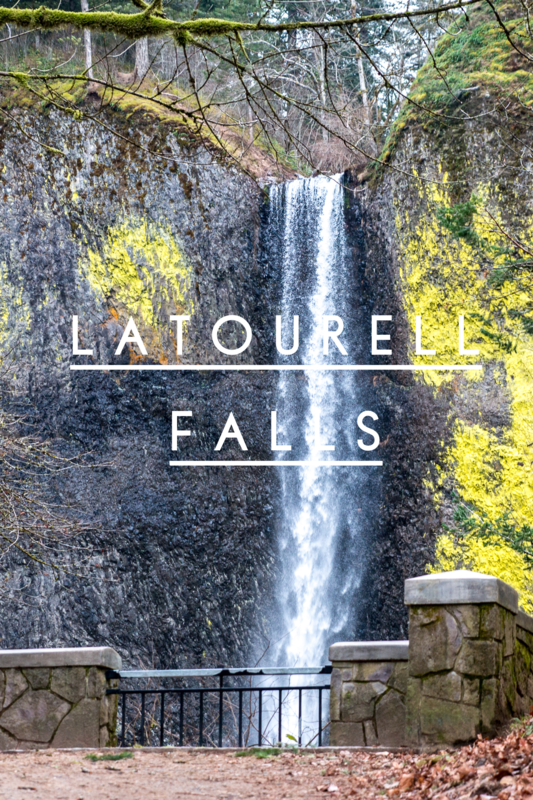 Arriving in the area, the first site to visit is Latourell Falls and it’s winding hiking trails. 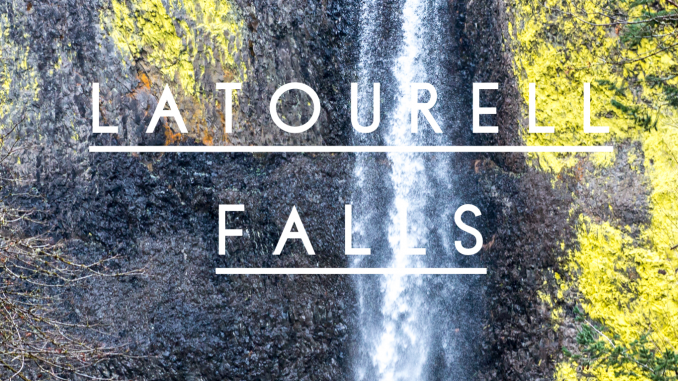 The falls are approximately 250 feet tall with an easily accessible viewing platform. 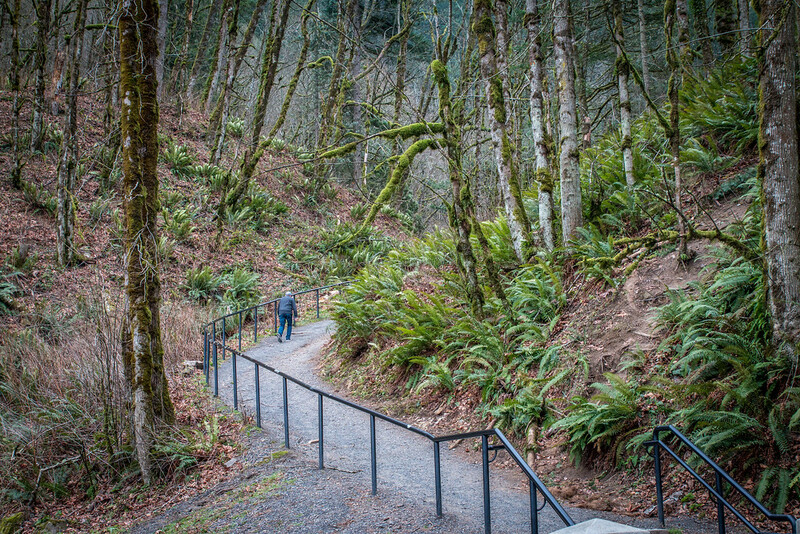 For the more adventurous, follow the hiking trails to the upper Latourell Falls and skip the crowds and curbside adventurers. 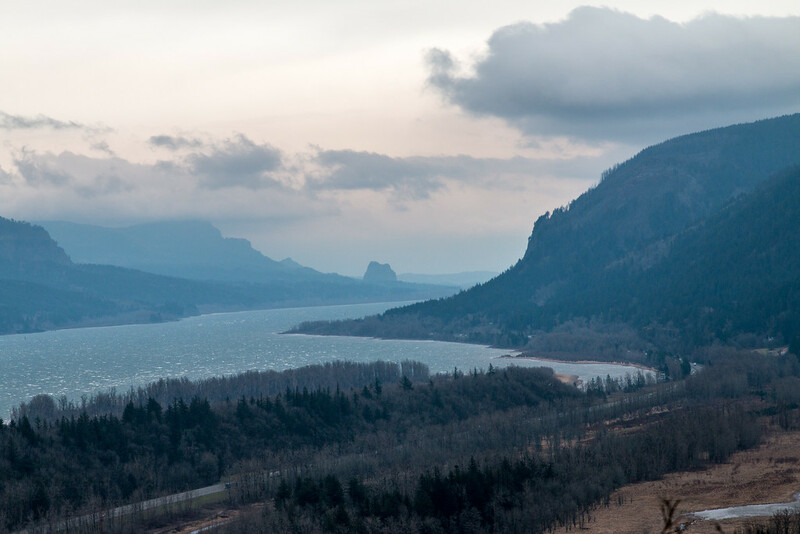 Just up the road from Latourell is a place dubbed “The Jewel of the Columbia River.” Perched on one of the most scenic points on the Columbia River, the Vista House is rich in history and architecture. Originally serving as a resting place for tired travelers, it now serves as a historic site and tourist attraction. 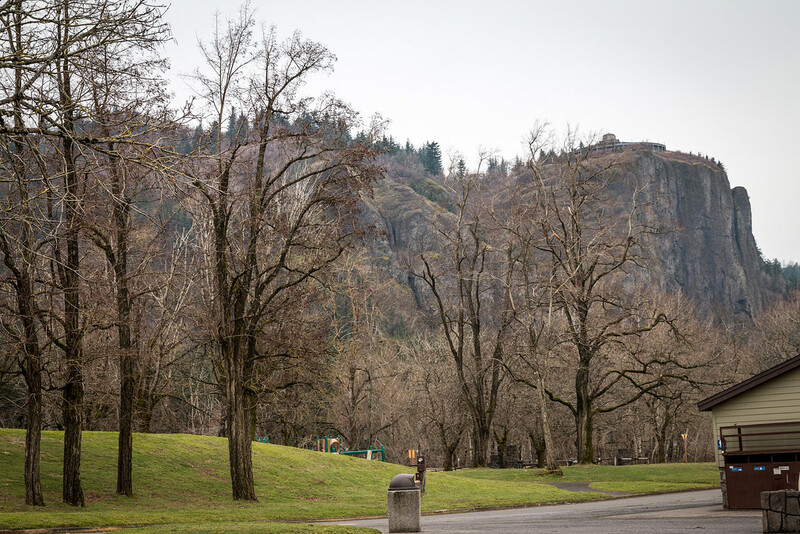 Visit the Vista House for beautiful views of the river and the surrounding hills and extremely high winds. When we visited, the winds at the airport were reporting about 20 knots, but the wind here was easily 70 or more as it squeezed through the valley. It was strong enough to buffet our car as it was parked. 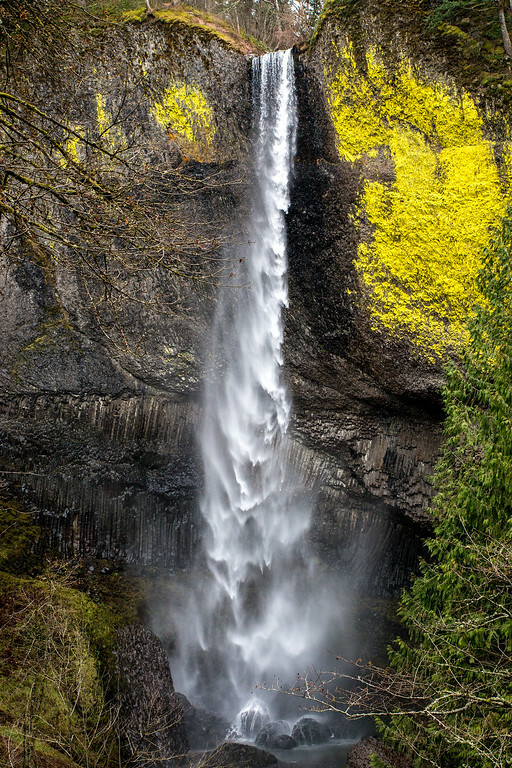 A short drive east of this area is the Multnomah Falls, the largest waterfall in Oregon. For the entire photo album of this beautiful area, check out my site at SmugMug here.